It’s been awhile since I’ve blogged. I've taken a hiatus from writing for a time. Don’t we all need to sit back, refresh out minds and bodies, and decide what’s best going forward? I’ve spent more time at the gym in the spring, spent an easy summer, and having a busy fall teaching two classes. I haven’t forgotten about the manuscripts I’ve begun and hope to get back into writing soon. Meanwhile, I have much to be thankful for, my family, my friends, and good health. I’m especially grateful to enjoy being a great-grandmother. My precious Lydia Grace will be two in January and, soon, she will have not one, but two little brothers, due this coming January. Yes, I'll be welcoming twin great grandsons. So excited! I have no new news about an upcoming book for the fall, but I hope to finish one for the Spring of 2019. With Christmas coming, I encourage everyone to consider buying books for gifts or treat yourself! If you enjoy a Regency Christmas frolic in a mysterious inn, intruding ghosts, and a holiday romance, I recommend my novella, Blessings and the Thief! It’s a sweet stocking stuffer for teens or adults. Available at all online outlets in print and ebook. If you enjoy American Historical Fiction, I recommend my Redemption Series- stories of racial injustice and family upheaval tempered with faith, hope, and love. 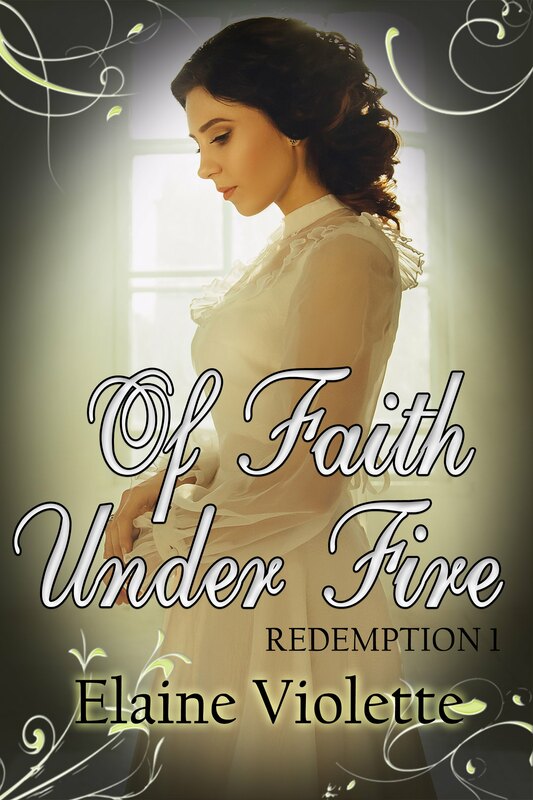 Of Faith under Fire was formally, The Diary of Narcissa Dunn, now Book one in my Redemption Series. I hope to have book three out in the spring. 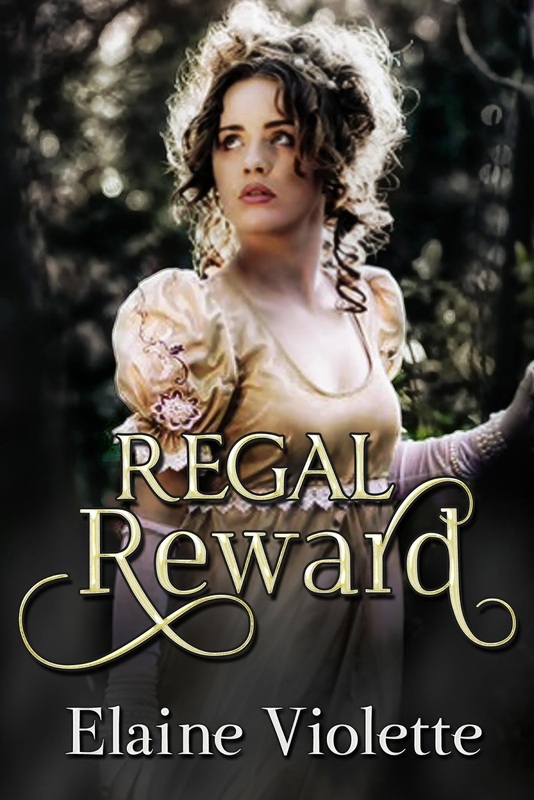 Perhaps, you enjoy the rakes, romances, rascals, villains and vices in Regency Historical Romances. I recommend the Blackstone Series, my first romances. Book One, Regal Reward. 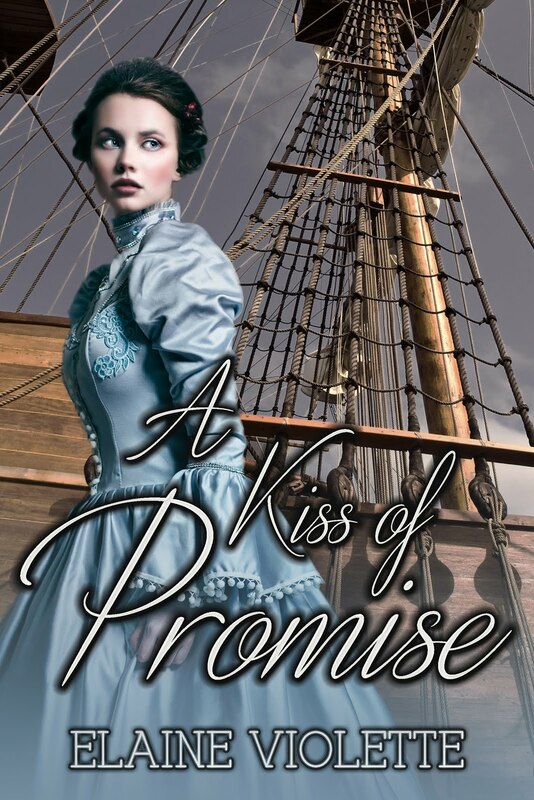 Book Two, A Kiss of Promise, and the saucy Emily Grace in A Convenient Pretense. Thank you to readers who tell me how much they enjoy my stories or have written reviews. Keep in touch! 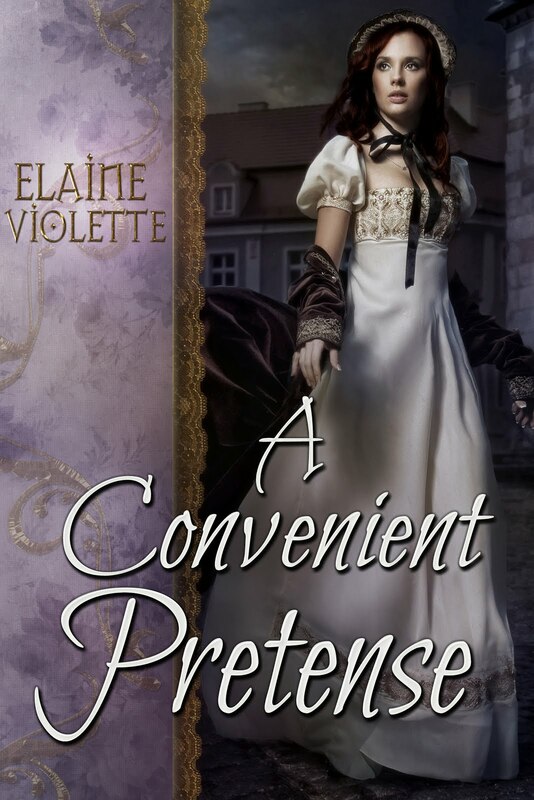 For new readers, please sign up for my quarterly newsletter at the top of this page for upcoming news or on my website at www.elaineviolette.com, and visit me on Facebook at ElaineViolette's Books. I love to hear from all of you! I was so thrilled when my first novel, REGAL REWARD, a Regency Romance, went under contract and was traditionally published back in 2007. Two more historical romances followed: A Kiss of Promise and A Convenient Pretense. Both were well received. I was delighted! Then the bad news came. My publishing house was closing. Where do I go from here? It meant beginning again to find another publisher. However, too many publishing houses were closing or having financial difficulties and their authors were losing book rights and royalties. Like many authors stuck in the downturn, I decided to take the self-publishing route. I have never looked back. I re-published my first three books and gained excellent sales, but one important element was not doing as well. Customers weren’t leaving reviews. I was pleased the editorial reviews I received and happy with sales and hearing good things from readers, but I realized the main benefit of traditional publishing over self-publishing is collecting reviews. Authors are often more introverted by nature and, for me, putting myself out there as a promoter of my own work was and still is scary! I hear the same from other self-published authors. Promoting is a job that most authors are not especially good at. We want to write, not spend the writing hours we can eek out from other life responsibilities to advertise and promote. Publishing houses have many more outlets to encourage reviews for their authors. Authors love to hear good things about our books from readers, but when it comes to customers leaving reviews on sales sites, we hear: “I never take the time to leave reviews” or, “I don’t know how to leave one.” Many readers don’t realize how easy it is. A review doesn’t need to be more than a sentence or two and with most sales sites. It’s as easy as clicking a “Leave a Review” button. A comment can be simply, “Loved this book” or “Couldn’t put this book down”. If the book was only satisfactory, a review can still be helpful for both the author and the reader. “I thought I would really enjoy this book, but I couldn’t engage with the main character.” Perhaps, as a reader, you decide to give the book three stars. You may have liked it well enough to finish it, but it wasn’t memorable enough to give it four or five stars. That’s okay. Most important, whether it’s a three star review or a five star, both authors and readers look for honest reviews. As an historical romance and historical fiction author, I want to write the best book I can. I love researching historical facts and hope my readers find pleasure in my books as well as learn interesting facts about the time period. As a self-published author, I must work harder to strengthen my promotional muscle, even though I find it as difficult as sticking to a diet or going to the gym many days! What I really love to do is create characters and plots, and at this date, finish writing the third book in my Redemption Series, LOVE AT WAR. To my dear readers, if you are reading or have read my books, especially my newest Women’s Historical Fiction works: Book One: OF FAITH UNDER FIRE, and Book Two: HOPE UNSHACKLED, please take a minute to leave an honest review. Thank you. I am so grateful! I continue to work on Book Three, LOVE AT WAR, as my characters confront the beginning of the Civil War. Olivia, the main character in books one and two, takes a supporting role as her daughter, now grown, attempts to free a young woman and her child from slavery. Gearing toward a publication date in November 2018! For those of us who are sick to death of multiple lives lost by assault weapons freely available, we need to speak out. We need to speak out against elected officials who would rather receive money from the NRA than save innocent lives. We need to speak out against those who think we are trying to take away 2nd amendment rights. If our forefathers had envisioned assault weapons like the AR-15, I believe these sensible men would have added a caveat: "For public safety,multiple round assault weapons are excluded from freedoms to bear arms and available only as a necessity by those legally trained by America's military defense agencies and used only in combat to defend America's freedom against foreign enemies." As a mother who knows the grief of losing a child, I am not speaking out too soon after a tragedy. I mourn and pray for each parent, each family member, each friend of those lost in a senseless act. Don't fear offending! Flood Facebook, Twitter, blogs, and whatever is at your disposal. Our elected officials need to listen to the people and act accordingly and not be ruled by Lobbyists with open wallets who put dollars over deaths. I love to read, especially in the evening. One book a week is my desired goal, but usually it's more like one book every two or three weeks and many shorter reads in between. So many things come between my current book and me. But, when I can steal an hour or two, it's such a pleasure to become lost in the world of characters and plots. 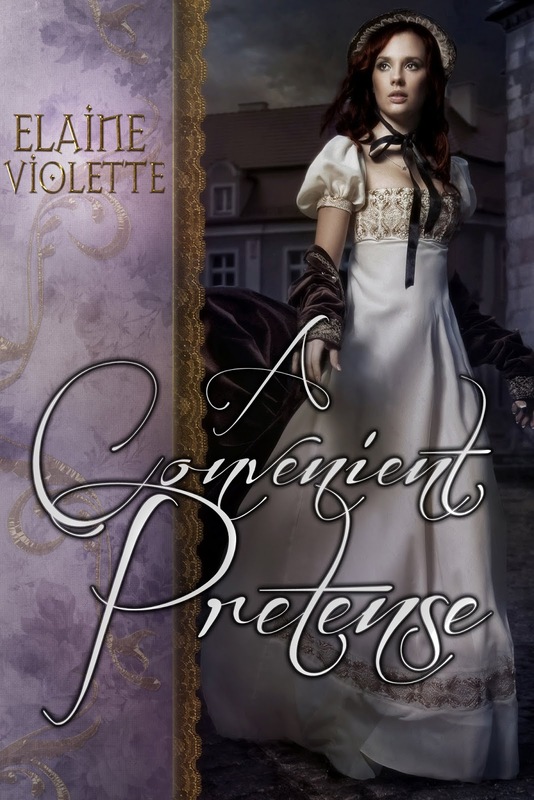 Historical Fiction and Regency Romances are my favorites, but I also enjoy a good mystery or detective story or a non-fiction self-help book that offers practical advice, wisdom, or positive life lessons. When I read a book that is later made into a movie, I am usually disappointed by the movie version. Despite the visual representations of the characters, the background music and audio and visual techniques, they never seem to capture the deeper meaning and thought that the author has painstakingly penned, or that I conjure in my imagination while I am reading. The slower process of reading, over watching the movie version, affords more time to think about the story, to dwell on the adventures, mishaps, romances gone wrong, or the character's emotions, motives, and actions for good or evil. A movie can be forgotten shortly after watching it, but a well-written character or plot can stay with you for days, weeks, even years. I especially enjoy Historical Romance and Historical fiction because I am taken back to exciting past time periods. I love the dress, the mannerisms, and customs during the Regency. I also learn about what it must have been like to live day-to-day in earlier centuries. In my two American Historicals, Of Faith Under Fire, and Hope UnShackled, the first two books of my Redemption Series, I became totally absorbed and enlightened by life during the time of slavery before the Civil War. Writing about the horrors of slavery and the courageous work of abolitionists of the period was at times difficult as well as fascinating. It's hard to imagine and understand the mind set of slave holders pre-Civil War as well as our government laws and actions. We can learn so much and, hopefully, avoid making the same mistakes or commit the same atrocities by reading the tragic outcomes of ignorance and apathy. I am excited to announce the first two books of my Redemption series of Faith, Hope, and Love are soon to be released. 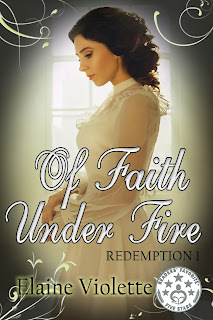 OF FAITH UNDER FIRE, Book One, (previously The Diary of Narcissa Dunn, has a new look). 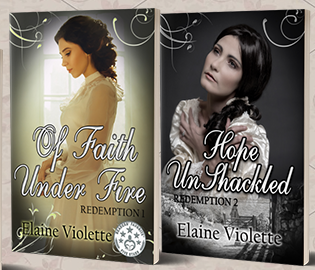 Read stories of Faith, Hope, and Love in the Redemption Series. Sign up for my newsletter today for updated information on publishing dates.